Plenty has been said recently about how Facebook is becoming an increasingly difficult place for brands to do business. This is disputable, but it’s a reputation that is dogging Facebook. 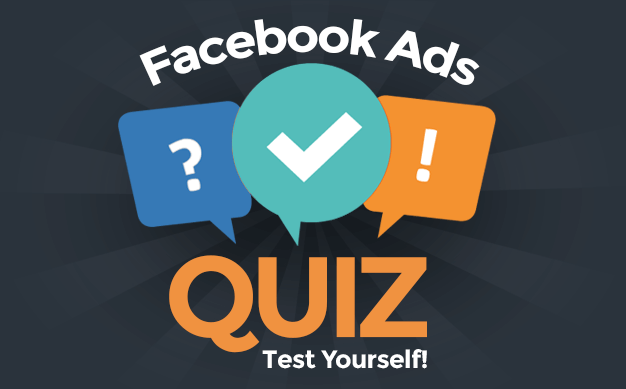 Meanwhile, Facebook has quietly made five additions and enhancements to help brands that have gone largely unnoticed. The concept of Promoted Posts was a great one: With the click of a button, easily create a campaign directly from your Timeline to improve the Reach of your post. Controversy around this product aside, there existed a major flaw: The ads attracted significant spam activity. As a result, it may seem on the surface like you received a good value based on comments and likes, but closer examination would reveal that much of it was of little to no value. We have released an update to Promoted Posts to target spend to the countries where most of your fans reside by default. 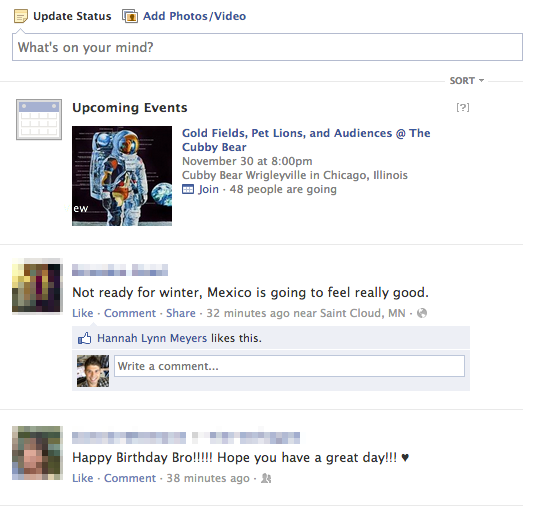 You can still control targeting on your own to ensure only the most relevant people see your posts in their news feed. This is great news. It’s not yet clear what the parameters are here (how do they determine which countries are included and which are excluded? ), but the early returns I’ve heard about have been positive. More testing needs to be done, but it’s possible that you’ll no longer need to perform work-arounds to cut out this spam problem. There is no more powerful place to be for brands than in the News Feed. Previously, News Feed ads could be created to target Fans and friends of Fans, but no one beyond that level of connection. 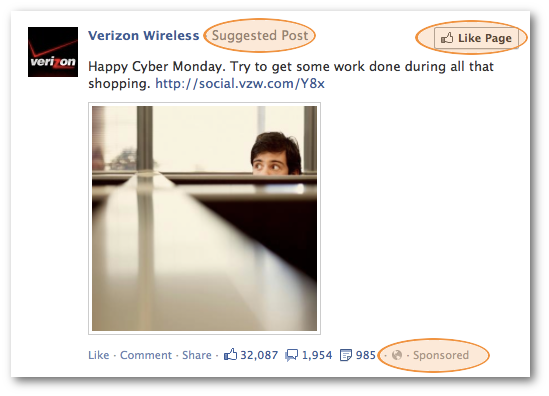 With the addition of Suggested Posts, brands can now target anyone — Fan or otherwise — in the News Feed. In many ways, it’s like a Promoted Post. You are promoting a post that you already created that will be shown in News Feeds. 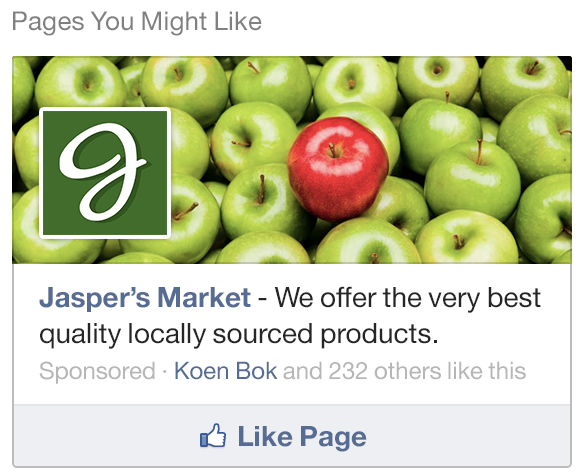 The main differences, though, are the “Suggested Post” label and prominent “Like Page” button. This could be a huge win for brands, if used responsibly. Of course, great care should also be taken since user backlash is inevitable. We’re introducing new kinds of News Feed stories that make it easier to find content that you might be interested in. The ‘Most Shared On’ stories appearing in News Feed show the most frequently shared links from a page you have Liked. E.g. If I have liked Inside Facebook’s page, I may see a News Feed item that lets me know the ‘most shared’ links from Inside Facebook that day. What’s interesting about this is that it’s not an item shared by your favorite Page that has received the most comments or likes. Facebook instead scans the domain associated with your favorite news Pages to find the stories most shared on Facebook. In other words, the Page never needs to share that link to appear in the “Most Shared On” module. That could be a nice little addition for discovery since users can expand to view the five most shared links from that brand. Not to mention, it’s an item that will not be easily measured on your Page. You won’t notice more comments or Likes, but you may discover that you’re getting more referrals from Facebook as a result. The difference? The former mobile ad was very gray and bland with a small image and Like button. The new ad is colorful, featuring a much larger image and Like Page button. This object in the news feed represents an indisputable signal into EdgeRank. In this particular example, Facebook looked at my location (Chicago, IL) and compared it against the location of an event of a local Chicago band. I’m a fan of the band on Facebook, but was not previously invited or connected to the event. Facebook identified the Affinity between myself and the Page, as well as our geo proximity! So how could this be big for brands? 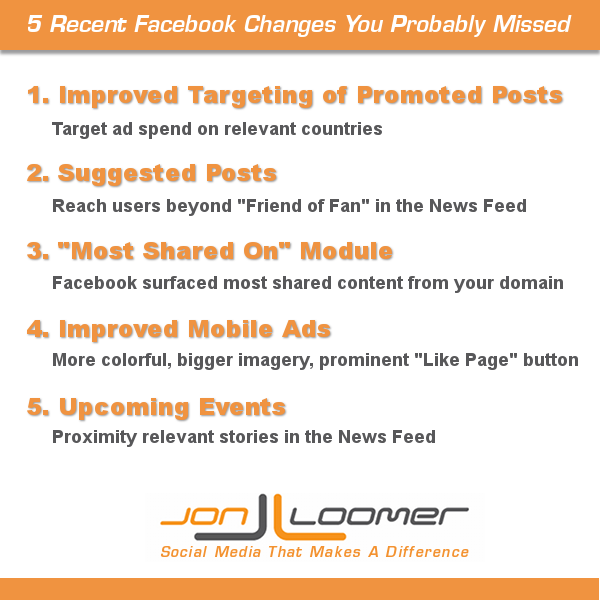 Facebook may automatically surface content related to your brand based on proximity rather than time of your post. In other words, it’s one piece of content that won’t require your Fans to be online when you post to see it. Facebook Page admins haven’t been happy lately, but will these changes improve their effectiveness? Will they notice? What do you think of the changes? Let me know in the comments below!